Image: Adam Fagen/Flickr//Original photo was cropped but not altered for this article. 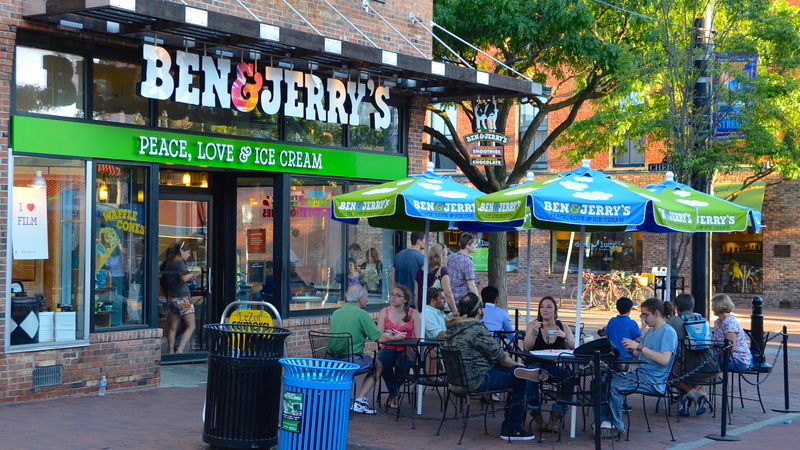 It’s that time of year again — Ben & Jerry’s Free Cone Day 2015 is here. 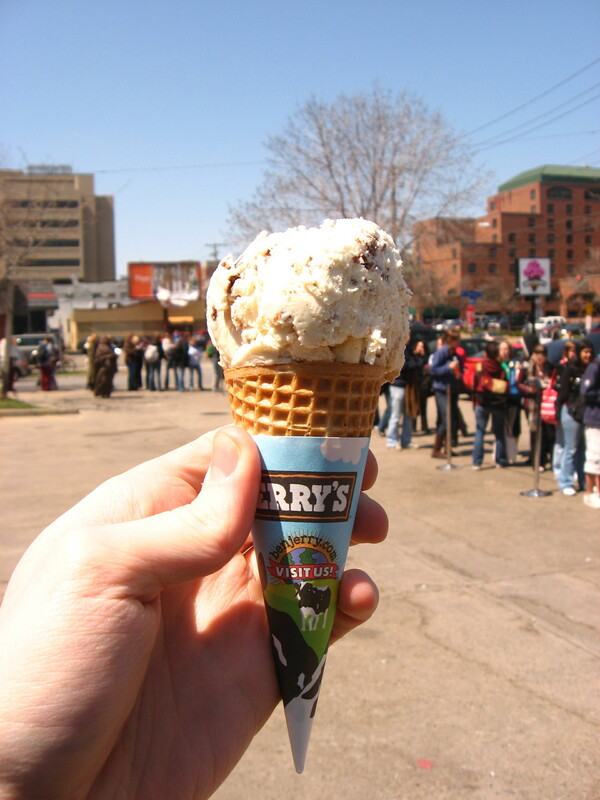 Every year since 1979, Ben & Jerry’s has been thanking customers around the world with free ice cream. 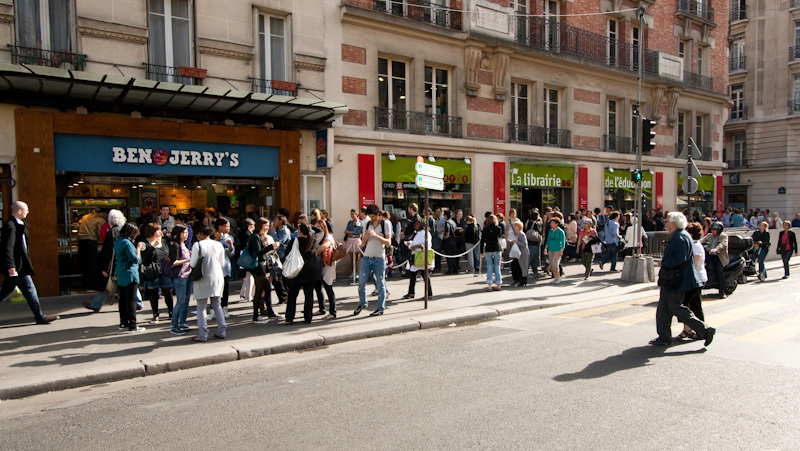 And this year’s wait is over — Tuesday, April 14, marks 2015’s Free Cone Day. If that doesn’t make you feel a little better about the impending Tax Day, I don’t know what will. Ice cream solves all problems, right? Now, I can’t find any official rules from Ben & Jerry’s, but this video would have me believe that you can get all the free cones you’re prepared to stand in line for. Apparently two, five, even seven cones are up for grabs. You might regret it, but hey, free ice cream for the win. Get a cone, walk a mile to the end of the line, repeat. If you’re really lucky, you can score one of these coveted passes and jump the line. Tell us: What flavor of free ice cream will you be indulging in this year?